Hello to all, and apologies for not having posted in a while! I have taken some much needed time to rest and rejuvenate over the past few weeks. First, I attended an amazing meditation retreat at Kripalu Center for Yoga and Health, and highly recommend getting there if you ever have the opportunity. 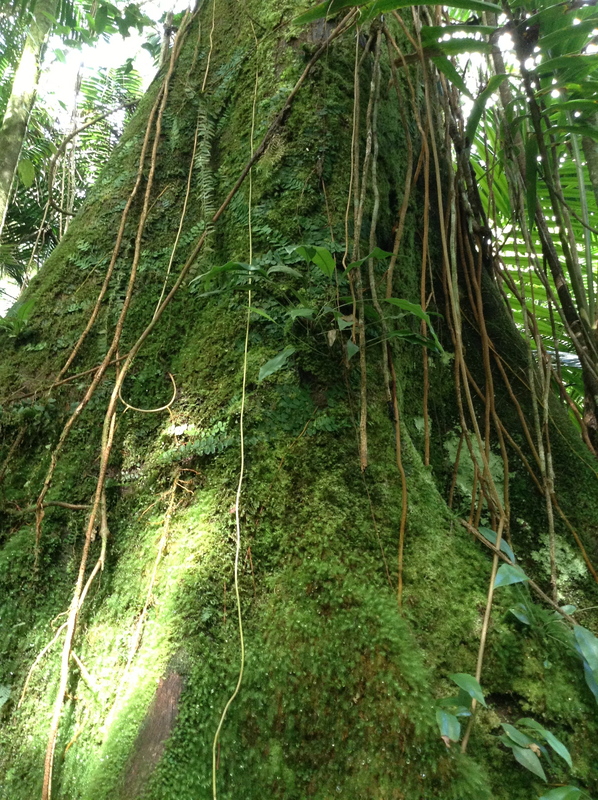 After that I spent a few days warming up in beautiful Puerto Rico, and experiencing some incredible nature in the rainforest. I am back in the freezing cold now, and back in my kitchen, which I am grateful for. There seemed to be a serious lack of fruits and vegetables in the parts of Puerto Rico I was in, and It will be a long time before I eat another fried plantain! 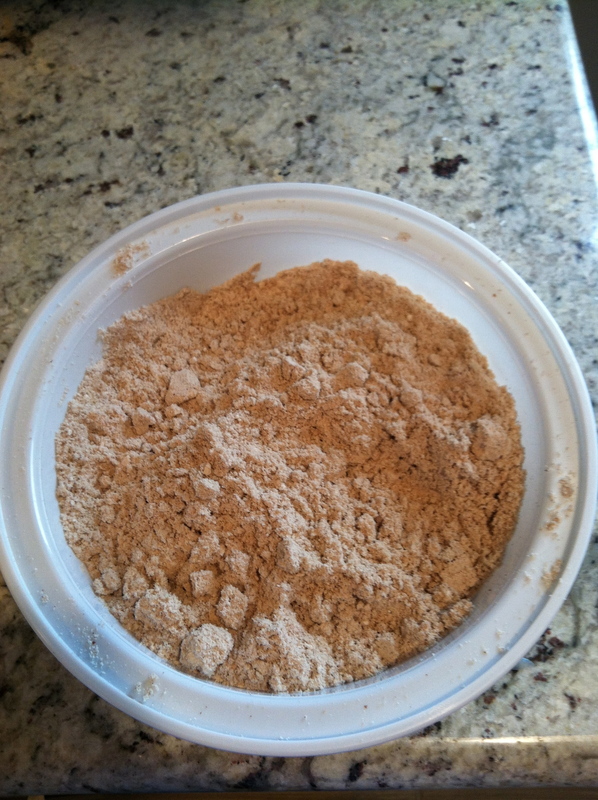 A while back I posted about making my own cashew milk, which was incredibly delicious. Well, since then I have embarked on a new diet to help improve my digestion. I have been dabbling with the low FODMAP diet, and have read this book about it. It was very informative, and though I haven’t been really strict with it, I have found that avoiding certain foods that are high in FODMAPs has been beneficial for me. Unfortunately, both cashews and dates are high in FODMAPs, so I had to revamp my nut milk recipe. I had previously tried almond milk but found it to have an unpleasant bitterness to it. I have since discovered that removing the skins from the almonds seems to eliminate the bitterness. I also tried pecan milk, which was good, but there was a lot of pulp to strain out. So I wanted to share my latest almond milk recipe. I have found that the addition of cinnamon is fantastic too. After soaking the almonds, the skins slide off very easily. It is a bit of a tedious task, but I think it’s worth it, especially when you have this guy helping you in the kitchen! In a glass jar or bowl, soak the almonds with sea salt in filtered water for 6-8 hours or overnight. Drain, rinse well and and slip the skins off of the almonds if desired. Combine almonds, 4 cups of filtered water, maple syrup, cinnamon, and vanilla in the blender and puree for 1-2 minutes until a smooth consistency is reached. 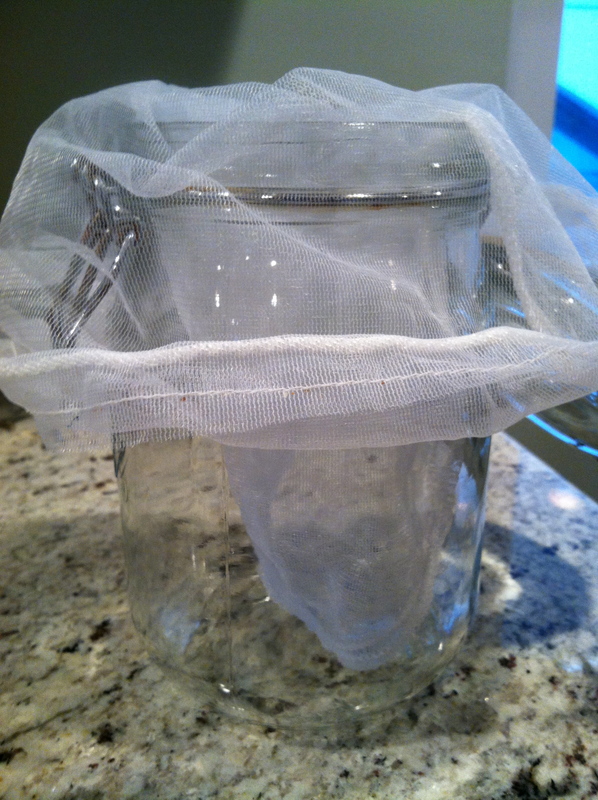 Strain milk through a fine mesh strainer, cheesecloth, or nut milk bag. 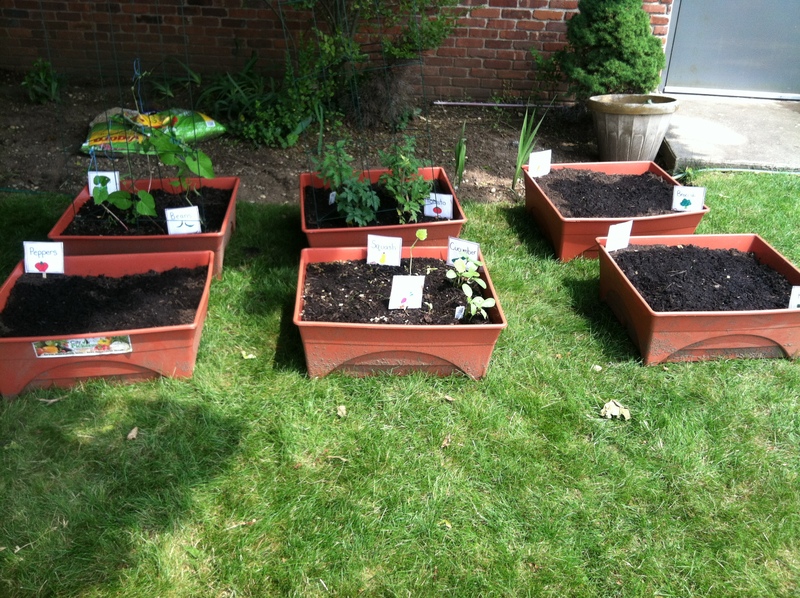 Store in an airtight container in the refrigerator for up to 4 days. My 4 year old surprised me the other day. Not to say that he doesn’t surprise me every day in some way, but there have been very little surprises or branching out lately in the food and eating department. But I just keep on keeping on, following Ellyn Satter’s Division of Responsibility in feeding and knowing that he will come around eventually. He had not eaten pesto, or anything on his noodles but butter in probably a year. SO when I made fresh pesto the other night tossed with pasta, leftover chicken, and green beans, I also put out plain noodles, chicken, and green beans. When my son sat down at the table for dinner he said, “What’s in the pot? 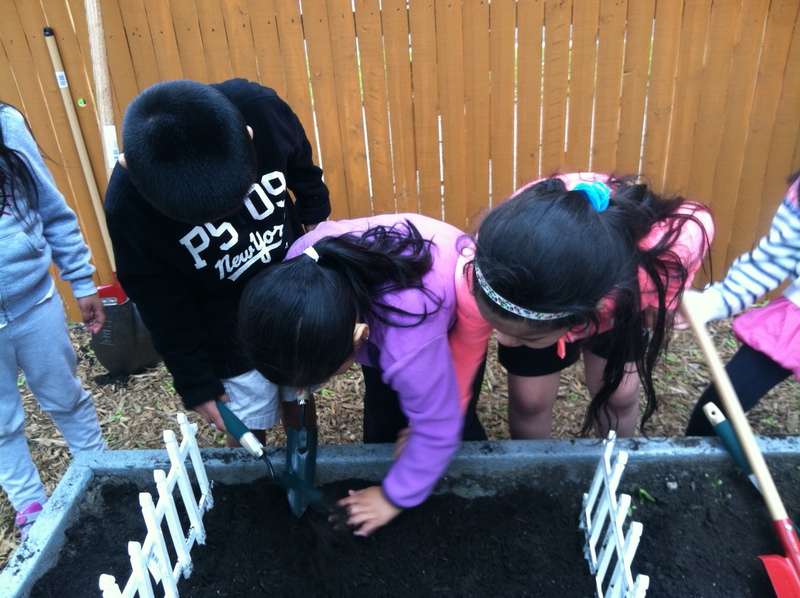 ?” When I told him, he exclaimed, “I like pesto! !” I almost fell over but didn’t let on for a minute as he proceeded to gobble it down and have seconds. I was jumping for joy inside, but remained calm and cool so as not to encourage him either way. 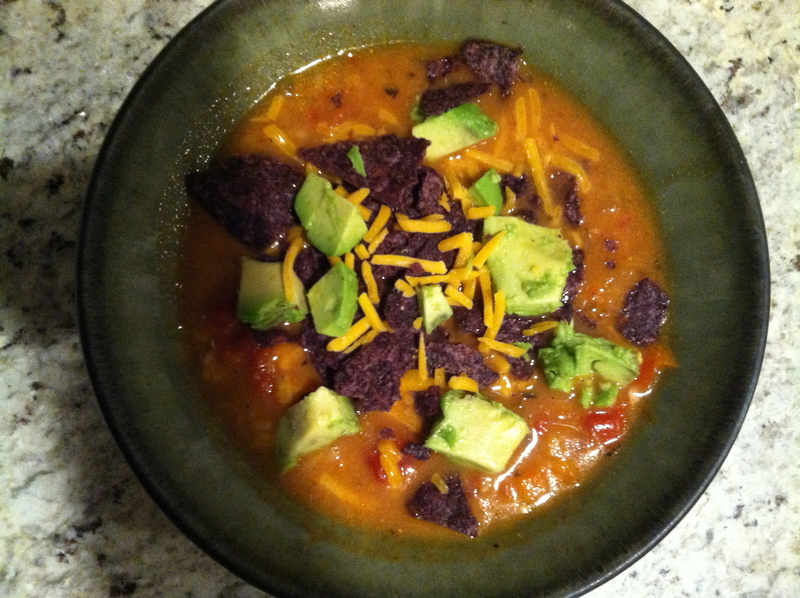 I was hoping that we had entered into a more adventurous stage of eating finally, so I had high hopes for last night’s chicken enchilada soup. He likes chicken, rice, chips, cheese, and avocado, so I thought this one might be a real hit. Well it certainly was for the rest of the family, but no such luck with our little friend. He ate chips, cheese, and avocado for dinner. Oh well, maybe next time, or the next, or the 10th or 20th time, because there will be a 20th time. It’s that good. Also, I don’t know about you, but I roast a lot of chicken around here and am always looking for new ways to use up the leftover chicken meat. I mean I love chicken noodle soup and all, but it gets boring. And I always have extra rice hanging around too. 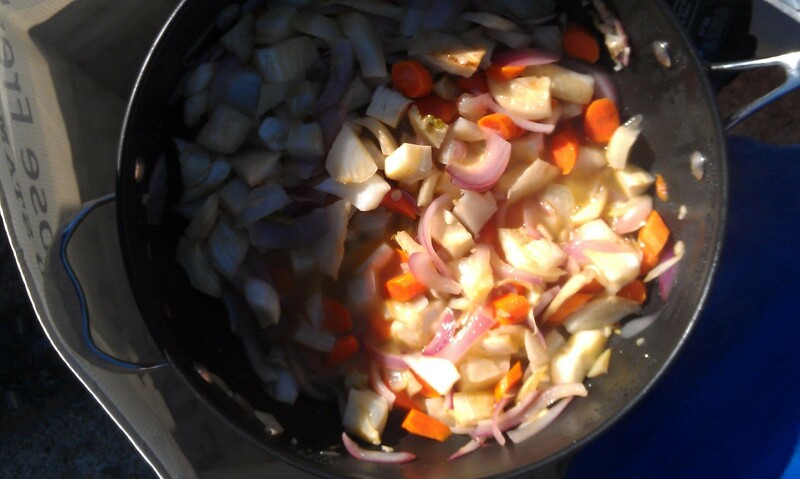 In a large pot, heat the oil and sauté the garlic and onions until they begin to soften, about 3 minutes. Add the carrot and bell pepper and sauté 5 minutes more. Add the chili powder, cumin, corn meal and ¼ cup of stock and continue stirring until the stock is mostly evaporated, about 1 minute. Add the rest of the stock and tomatoes. Bring to a boil, turn down the heat, and let the soup simmer about 20 minutes. Add the chicken and rice and cook until heated through, about 5 more minutes. Season to taste with sea salt, add the cream and remove soup from heat. Garnish with your choice of toppings. For years and years I have been buying and drinking non-dairy ‘milk’ of different sorts, as I have never been able to digest regular milk. First it was soy milk; sweet, thick and delicious. After some time I stopped being able to digest soy, so switched to rice milk. 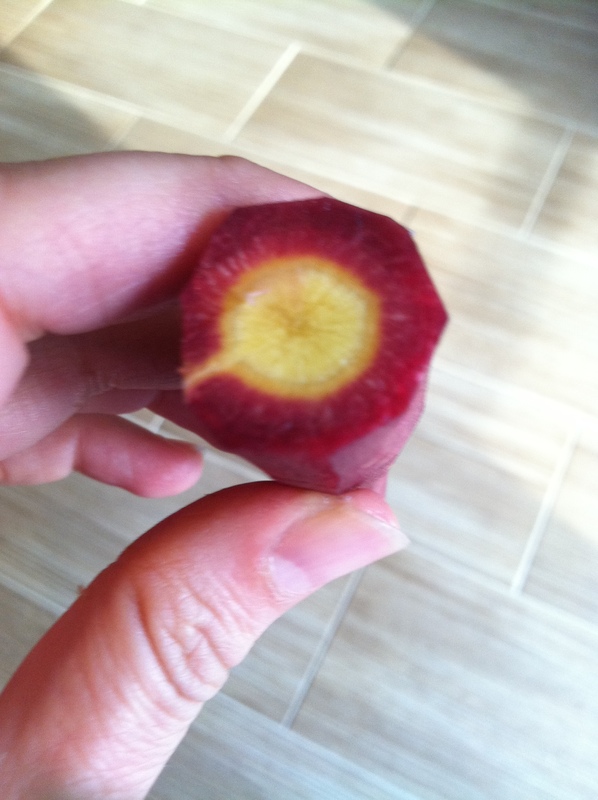 It was thinner and decidedly not as delicious, but I made do with it for many years. Then came the news about rice and arsenic, and though I still have my reservations about whether this is really a threat, I couldn’t keep feeding my boy something that could potentially harm him. So we switched to almond milk, and had been enjoying it for a while now. Lately though, I have been reading about carrageenan, a thickener in many non-dairy milks that has shown in some studies to have a detrimental effect on some individual’s GI tracts (read more about this here and here…and now I just found out it’s in my sliced turkey too. DOH!!). Well no one needs any extra inflammation in their lives, and anyone who knows me knows I certainly do not need any extra GI irritation. Now, you should know that carrageenan is still on the FDA’s list of approved organic ingredients, but personally, I don’t really have a whole lot of faith in the FDA and their many lists. 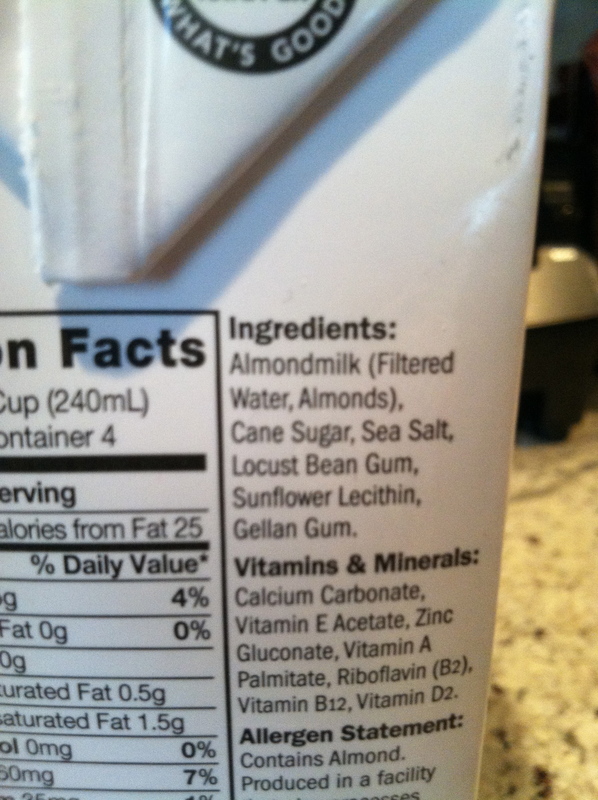 I’m pretty OK with cane sugar and salt…but Locust Bean Gum?? Gellan Gum?? What are these and why do we need them? So I’ve been hearing how easy and amazing it is to make your own nut milk, and also how beneficial it is to soak your nuts and seeds before consuming them. So I finally gave it a shot. I do own a Vitamix, so all I really needed was a nut milk bag (everyone seems to hate this particular combination of words so I’ve been trying to throw ‘nut milk bag’ into my conversations as often as possible lately). I started with almond milk, and it was good, but there was a bitterness that comes with raw almonds that I just couldn’t get past. So this week I tried cashew milk..HELLO! It is so creamy and delicious and SO easy to make, I don’t think I will ever go back to that stinky boxed milk again. I am excited to experiment with other nuts and seeds so I will keep you posted. But for now, here is how cashew milk goes. It’s still somewhat experimental right now, so just go with what feels right to you, you can’t really go wrong with cashews. 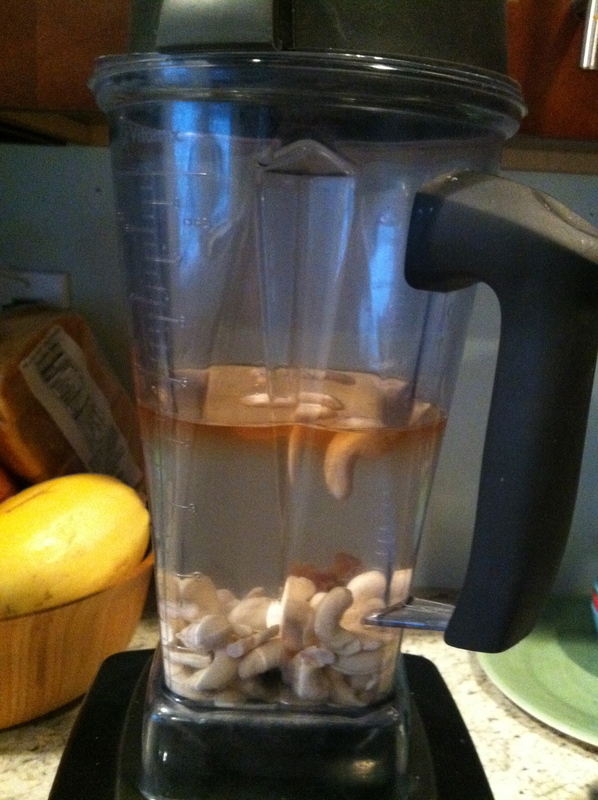 Soak cashews in filtered water for 4-6 hours, no longer. Apparently cashews can be finicky when it comes to soaking ; most “raw” cashews have been heat treated and can become a bit slimy if soaked too long. Drain and rinse well. Combine cashews, water, dates, vanilla, and sea salt if using in the blender and puree for 1-2 minutes until a smooth consistency is reached. 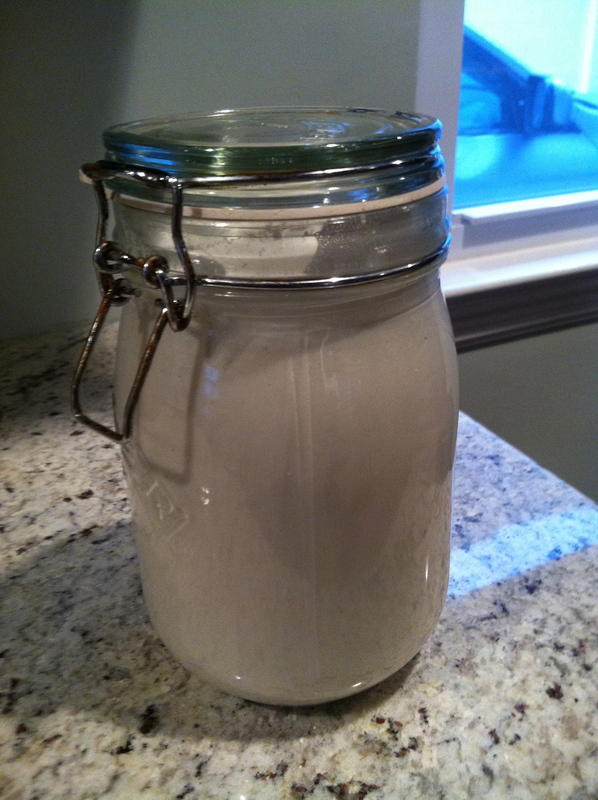 Strain milk through a fine mesh strainer, cheesecloth, or nut milk bag. 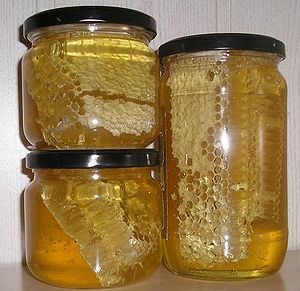 Store in an airtight container in the refrigerator for up to 4 days. This is the only downfall that I can see of homemade nut milk. It doesn’t last as long. 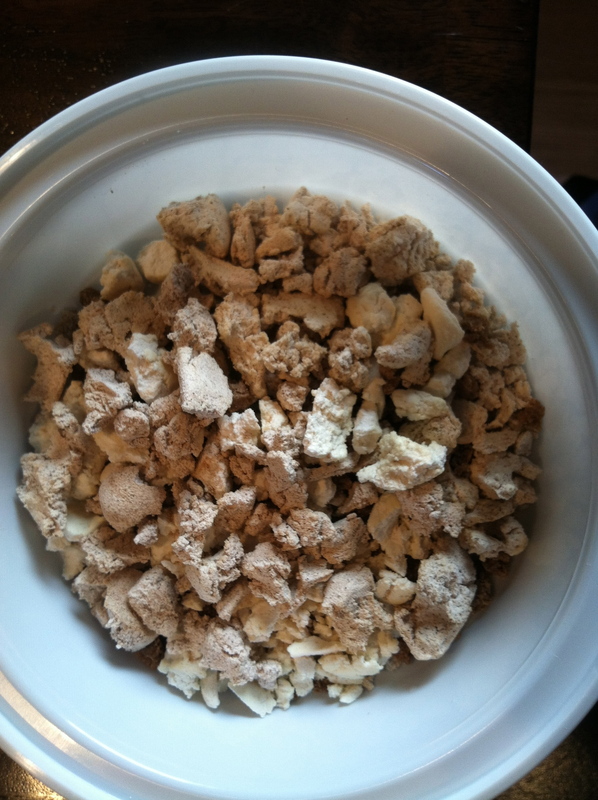 Also, I have to say that with the cashews I don’t even think I needed to strain it, as there was barely an sediment left in my nut milk bag. 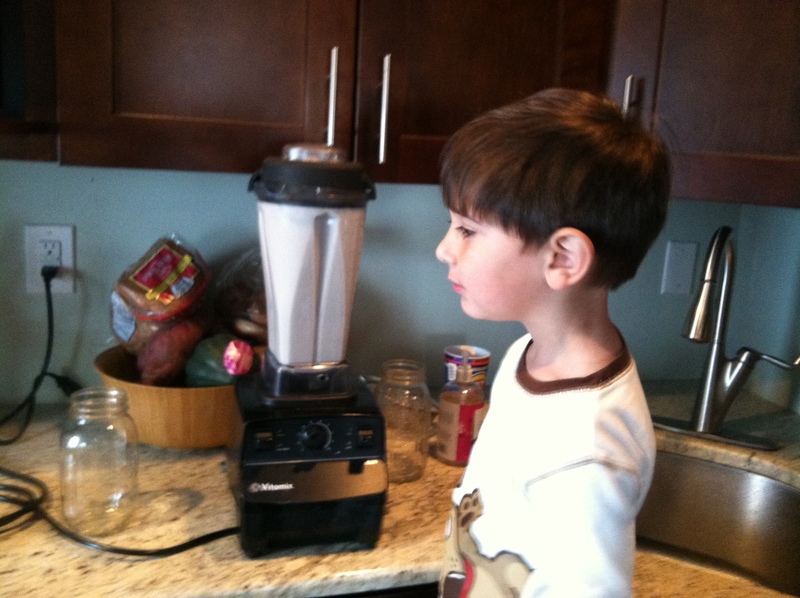 But that will probably depend on the blender you use and how smooth you like it. Also, you could sweeten with honey or maple syrup too, or not at all if you like it that way or plan to use it in a savory dish. I was wondering if I could make an unsweetened version and freeze it to use in dishes when I need it. I’m not sure how well it will freeze, so I will keep you posted on that too. But don’t you worry, I have found some other uses for my NUT MILK BAG, which I will let you in on soon! In the meantime, I’d love to hear about anyone else’s nut milk adventures and how they turned out. 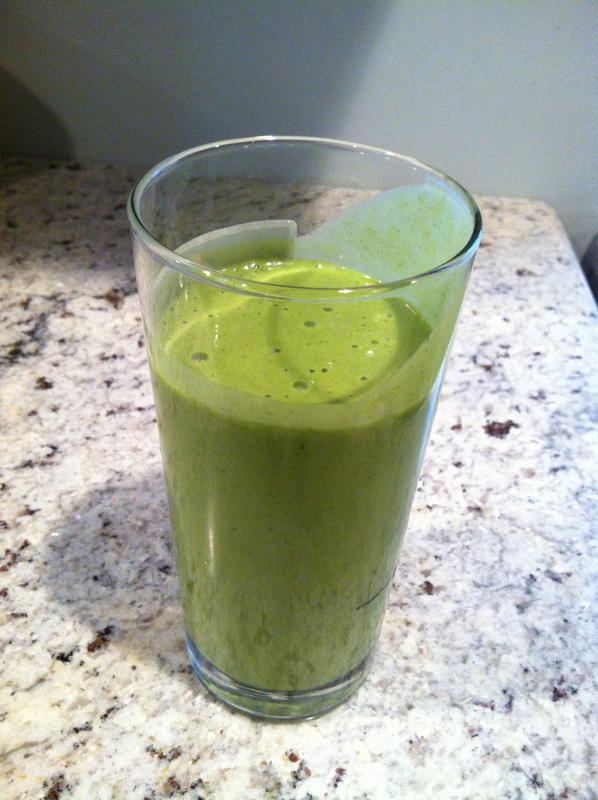 Here is my first smoothie made with homemade nut milk, spinach, banana, and peach. YUM! Well, with all the hustle and bustle of getting it all done before holiday travel, I didn’t get this post up in time for you to read it before your Thanksgiving meal..but I think a lot of these tips apply to the whole darn holiday season, whether it be Chanukah, Christmas, or Festivus. Hope everyone is enjoying time with loved ones, and that no one is feeling too nauseous at this point. If you are, I have to recommend the homeopathic remedy Nux Vomica. Put a few of those little pills under your tongue whenever you feel like you’ve overdone it, and see how you feel in about 10 minutes. Chances are probably a little better, unless you’ve gone way overboard. It has saved me and my sensitive stomach many, many times. Tonight I am feeling very thankful for my home, my family, and all of my amazing friends near and far. I am truly lucky to have come upon such goodness in my life, and I hope you are too. Here’s to filling your bellies and your souls with pure deliciousness..
Take a short time for your self each day. Whether it be a 15 minutes yoga session, a short afternoon nap, or just a few minutes to read or veg on the couch, it is important to just let go of all the “things” for a few minutes each day. Taking this time to rejuvenate can actually help you check things off your list at a faster pace. Don’t give up on cooking meals. From purchasing the perfect gifts to planning that special holiday meal, there may not seem like there is enough time in the day to cook meals. Do your best to keep up on the cooking as much as possible and let some other things fall aside…keeping on your Facebook feed or watching your favorite TV show perhaps. Fresh, nourishing meals will help to keep your body healthy in the chilly weather, and will also keep you going much longer than a greasy take-out meal. 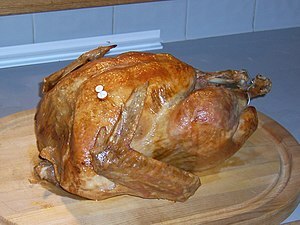 Plan your holiday meals well in advance and rely on the help of others. 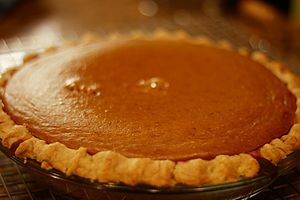 Ask a few family members to bring a side dish and order some pies from a local baker. Prepare as many foods in advance as possible and reheat them an hour before the meal. This will leave you free to actually enjoy the meal and your family and friends. Boost up that immune system. If you are getting on a plane this holiday season (or even if you’re not), prepare your immune system in advance for the challenge. Ramp up your intake of garlic and onions, which are full of natural bacteria fighting compounds. Consider adding anti-inflammatory herbs such as garlic and ginger to your dishes. Already popular for the holidays, cinnamon and clove have lots of anti-microbial action too. 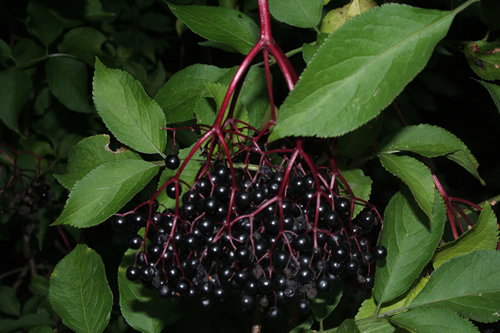 Elderberry is also a great immune booster and flu fighter and can be found in delicious syrups or lozenges. 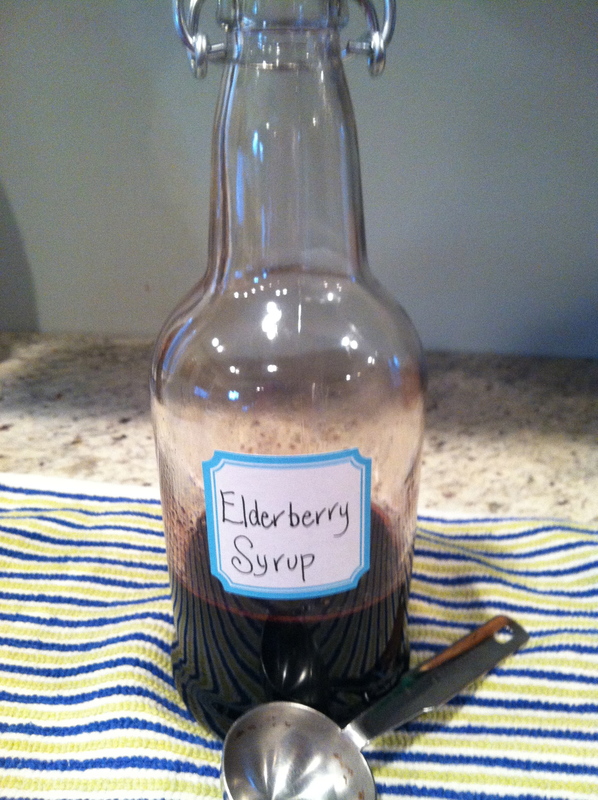 I even bought whole dried berries this season and made my own elderberry syrup. Yummy! It is so delicious I think it would even make a nice holiday gift. Speaking of gifts, don’t get crazy with the gifts. People get REALLY stressed out about holiday shopping and getting the best deals. Try thinking a little differently this holiday season. 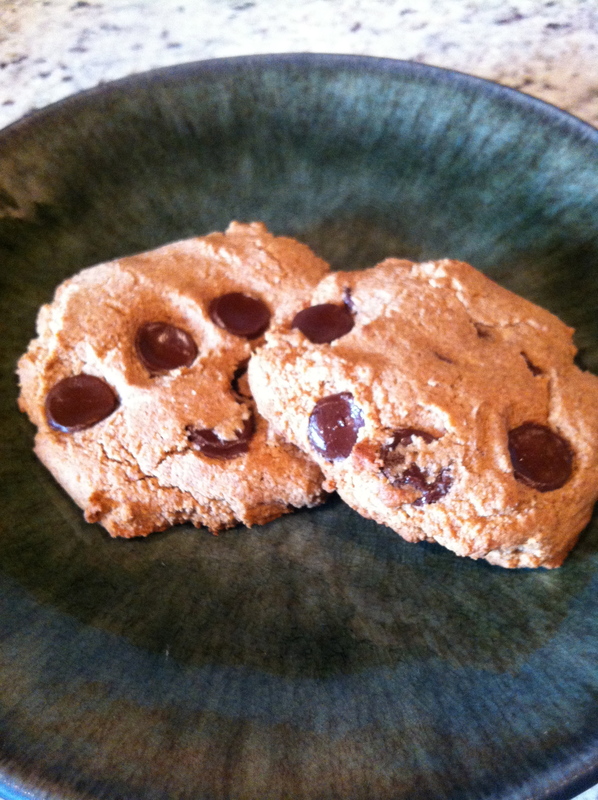 Is there something you could make or bake at home that would serve as a great gift for most people on your list? These types of gifts are usually inexpensive to make and mean more because they are homemade. And you don’t have to be super crafty to bake mini banana breads and wrap them in red cellophane! Drink alcohol in moderation. Sure it’s nice to enjoy a spiked egg nog or a few glasses of wine, but excessive drinking along with all that heavy food is sure to leave you feeling awful the next morning. Have a glass of water in between each drink and pace yourself. Holiday meals are usually day-long events, and if you spread your drinking out over the day, you will not only feel better, but also be able to remember the whole day and enjoy the next one too. Allow yourself to indulge in holiday favorites without feeling guilty, but don’t starve yourself all day and the day before just so you can go nuts. Eat a balanced meal before going off to your gathering. Doing this will help keep your blood sugar steady and keep you from getting too hungry and eating everything in sight right when you get there. Listen to your body’s cues! Eat slowly and enjoy all the delicious food. Take small portions and then go back for more if you are still hungry. Stop eating when you are full, and try to get out and take a walk in the fresh air after your meal. 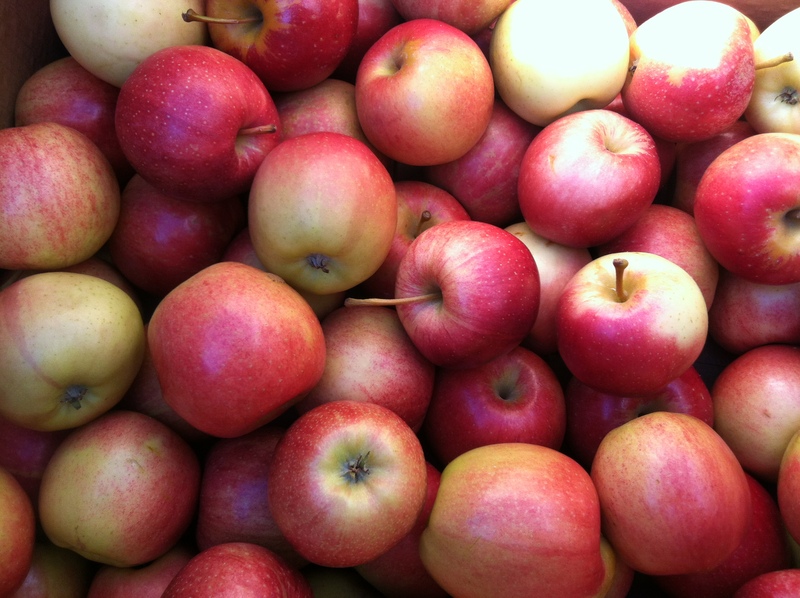 This will not only help to burn off some of those calories, but also aid in digestion. Lastly, remember what the true meaning of the holidays is. Whatever holiday you will celebrate in the coming weeks, it is not about the best gifts, meals, or outfit. It is about being thankful for what we have and enjoying the company of wonderful friends and family. I wish everyone a safe, relaxing, and joyful holiday season filled with laughter and love! So the farmers market got cancelled this week due to horrid weather, so I never got to make this recipe, Sauteed Red Cabbage with Raisins from Martha Stewart. But it looks like it would be a nice addition to a holiday meal, and I am always looking for things to do with cabbage other than cole slaw. If anyone gets around to making it before I do, let me know how it comes out.